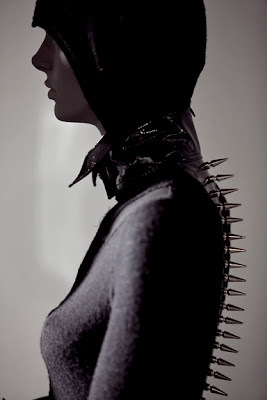 L.A. fashion designer Louis Verdad unveiled his new line, Louver. 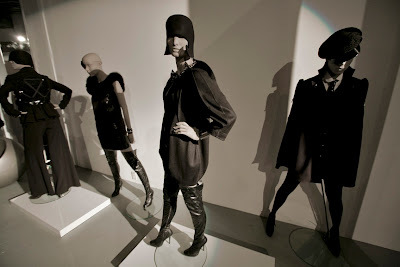 The Louver collection was presented on several mannequins at the MOCA museum in downtown's little Tokyo. Louis was on site to introduce his new fall line to a couple hundred guest. 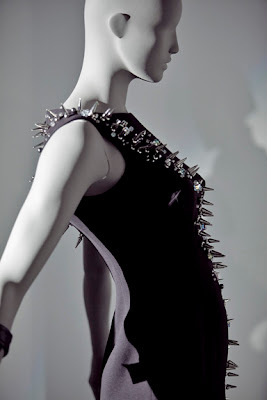 The fall line is mostly in a black pallet with a couple of dresses adorned with chromed metal spikes and crystals. 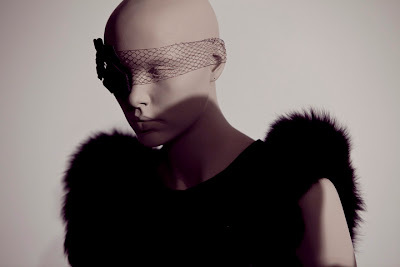 Film artist Robertino Fonseca and photographer August Bradley also presented their artwork which featured the Louver line. Spotted celebrities in attendance were Kelly Lynch, Nicky Hilton, Rose Mc Gowan, and Marisa Tomei. Downtown Los Angeles Fashion Week hosted the event which also featured a runway show of vintage couture from Cameron Silver/Decades.